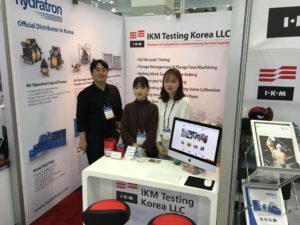 Hydratron are pleased to announce the appointment of IKM Testing Korea LLC as its distributor in Korea. 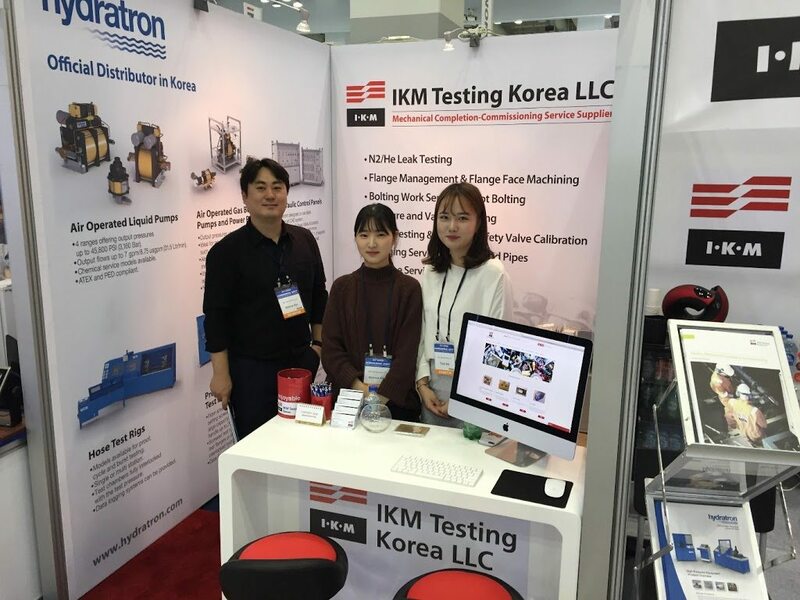 IKM Testing Korea was established in October 2013 with office/warehouse facilities in Busan and provides a wide range of equipment and services for Topside, Subsea, Drilling, Marine and Training services, including equipment rentals. 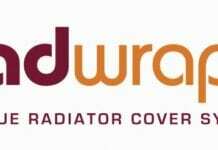 Led by Mr Youngshin Ahn PhD, the IKM Korea team hold large stocks of Hydratrons high pressure equipment and are very experienced in the provision of engineered solutions designed around Hydratrons extensive range of high pressure equipment. 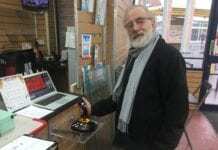 They can be contacted directly by email at YS.Ahn@kr.IKM.com and by telephone on +82 (51) 727 90 62.
Business News: Yet Another Week Of Stress?